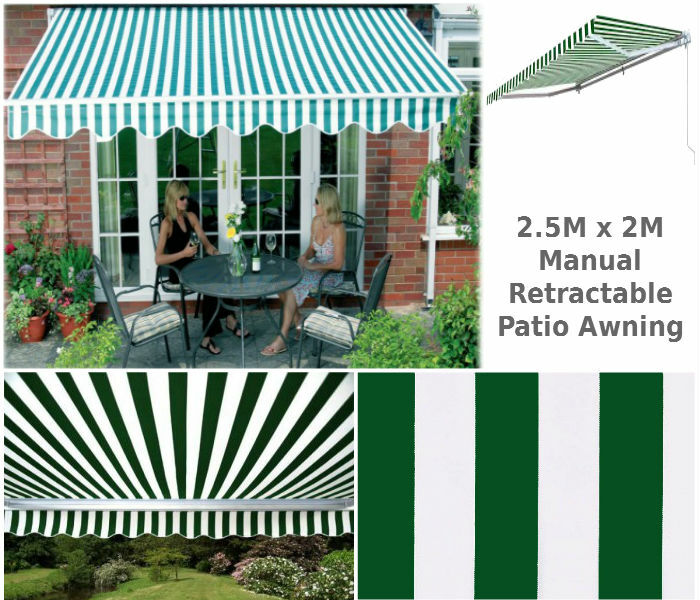 2.5M X 2M Anzio Green and White Stripe Manual Retractable Patio Awnings. 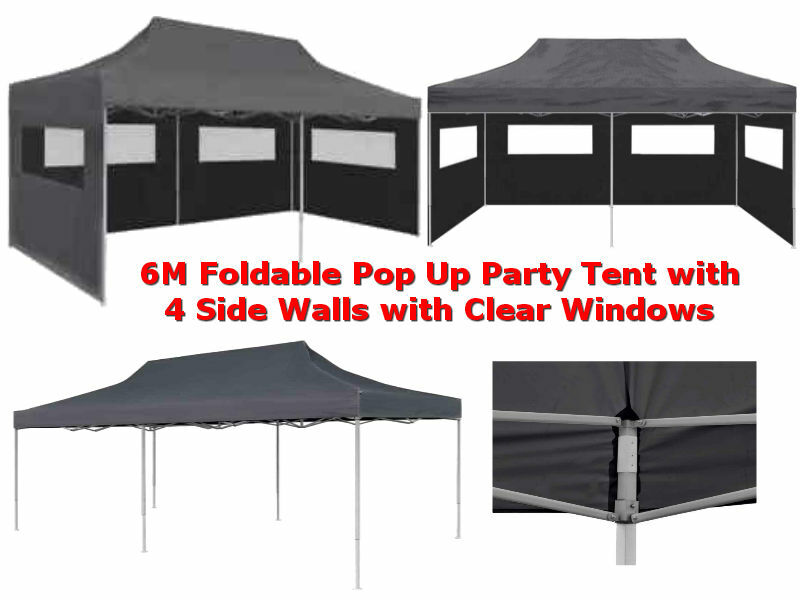 Don’t let bad weather spoil your outdoor party or family event. 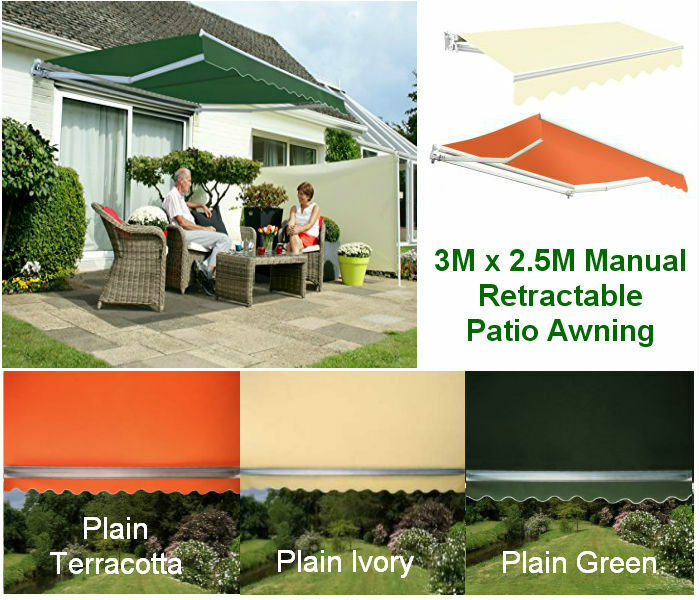 This retractable patio awning combines excellent quality with superb value for money. 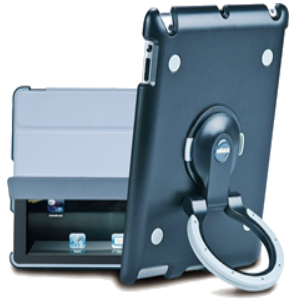 Can be easily removed from the brackets for out of season storage. 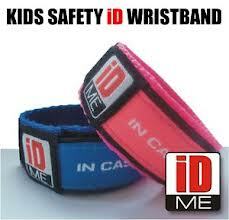 Order now for delivery to your home, office or business premises.